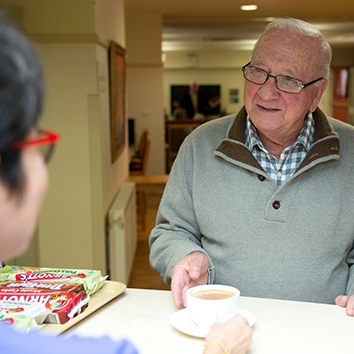 We provide a range of convenient services and amenities at Eva Tilley – whether it’s a nutritious meal, the pleasure of a cappuccino from the kiosk, a manicure or weekly church service, everything residents need is easily accessible. 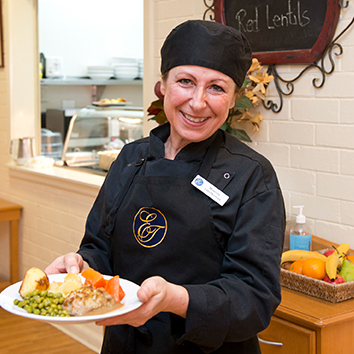 All of our delicious and nutritious meals are made in our kitchen by our resident chef. Our five-week rotating menu provides plenty of variety and special requests and diets are well catered for. Meals and refreshments are all-inclusive. Alcohol can also be purchased by residents. 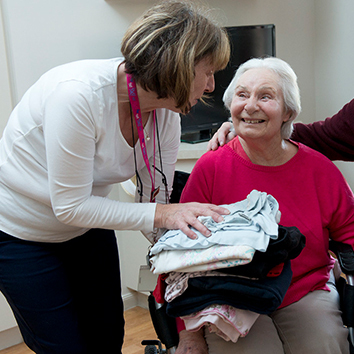 Our laundry facilities take care of laundering personal items, sheets and towels on site – so that families and residents don’t have to lift a finger. All faiths are welcomed at Eva Tilley. Weekly church services are held Wednesday's for our residents and different denominations are catered for. 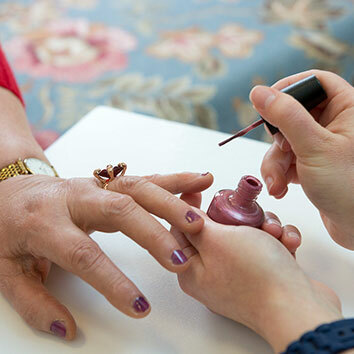 Residents can look good and feel good with a haircut or manicure at our hairdressing and beauty salon. Massage services are also available as part of an enhanced beauty/therapeutic regime. Residents can entertain visitors at our kiosk Tilley on Burke where they can purchase light café refreshments like lattes and hot chocolate. The kiosk is easily accessible from the main dining and lounge areas and also sells a range of useful items and special gifts. 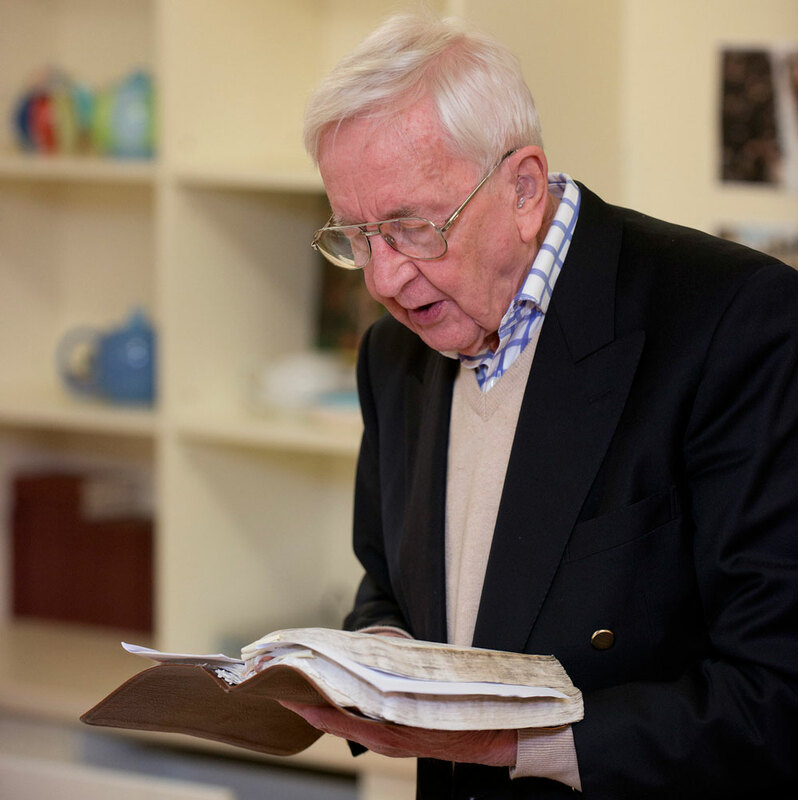 Residents always have access to stimulating and current reading material and resources. 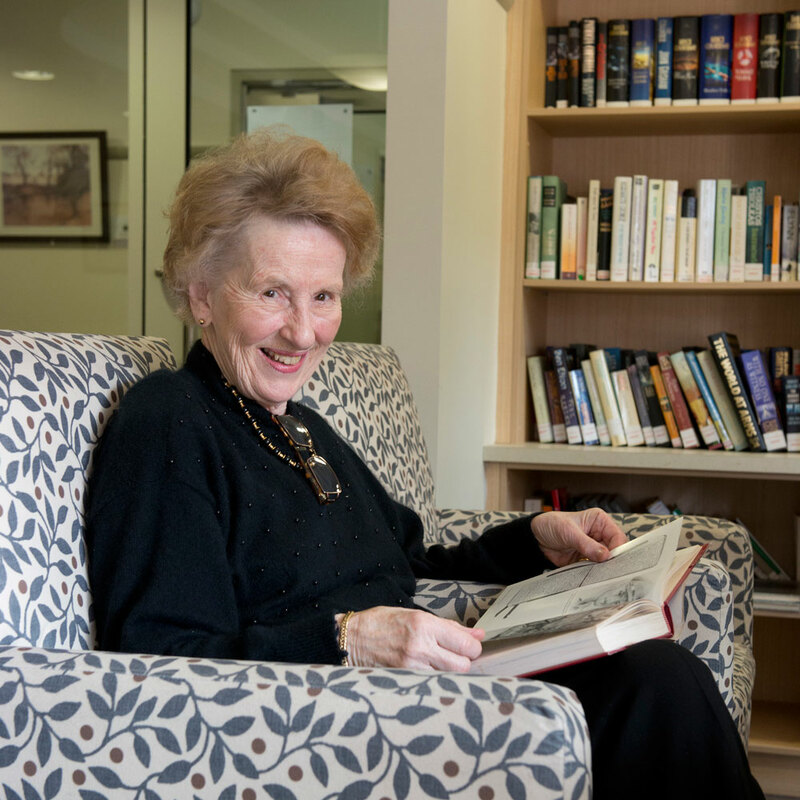 Our lounge areas feature a well-stocked library that is maintained and frequently restocked by a mobile service from the local library.